It didn’t work. 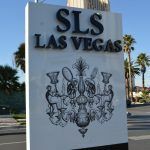 This week, the Meruelo Group, a California-based holdings company that owns the Grand Sierra Resort and Casino in Reno, announced it was acquiring SLS Las Vegas for an undisclosed price from Stockbridge Capital Partners. 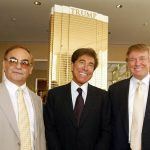 “This is a once in a lifetime opportunity to acquire a premier gaming property on the world famous Las Vegas Strip,” Meruelo Group Chairman Alex Meruelo said in a statement. In addition to its Reno casino and future stake in Las Vegas, the privately held Meruelo Group portfolio includes banking and financial services, hotels, food establishments, and a Spanish-language television station in Los Angeles. SLS was envisioned by Sam Nazarian, whose father made the family’s fortune from being an early investor in Qualcomm. Though Nazarian’s company, SBE Group, had no experience in owning or operating a major resort, it bought the Sahara in 2007, along with Stockbridge, for somewhere between $300 and $400 million. Roughly five years later, the resort that hosted Rat Packers in its early days including Frank Sinatra, Dean Martin, and Sammy Davis Jr, was closed for renovation. The Sahara’s demise signaled the end of an era for many. The trend continued, as another notable Sin City icon, the the Riviera, was demolished from the Strip in 2015. Nazarian’s concept failed to connect with both locals and visitors. Reception to the 2014 reopening was less than stellar. Guests commented that the attempt to retain some of the Sahara’s 1960s charm with modern style fell short. And then there was the blob statue out front that bewildered arrivers from the moment they stepped foot on the property. The resort bled money after its reimagining, and Nazarian sold his interest in SLS Las Vegas a year later. Depending on the disputed boundaries of the famed Strip, the SLS is either the first or second most northern resort on the main drag with the Stratosphere. And in recent years, the area has suffered plenty of hardship in attracting guests. 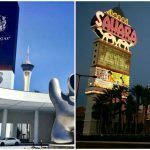 While Downtown Las Vegas is thriving, and casino floors from Wynn down to Mandalay Bay are seeing revenues grow for the first time since the recession, the north part of the Strip continues to struggle. 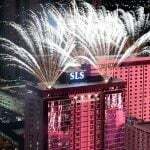 The massive Resorts World project remains in limbo, the Riv is no longer, and the SLS lost almost $84 million in 2015, according to financial filings by Stockbridge and SBE. 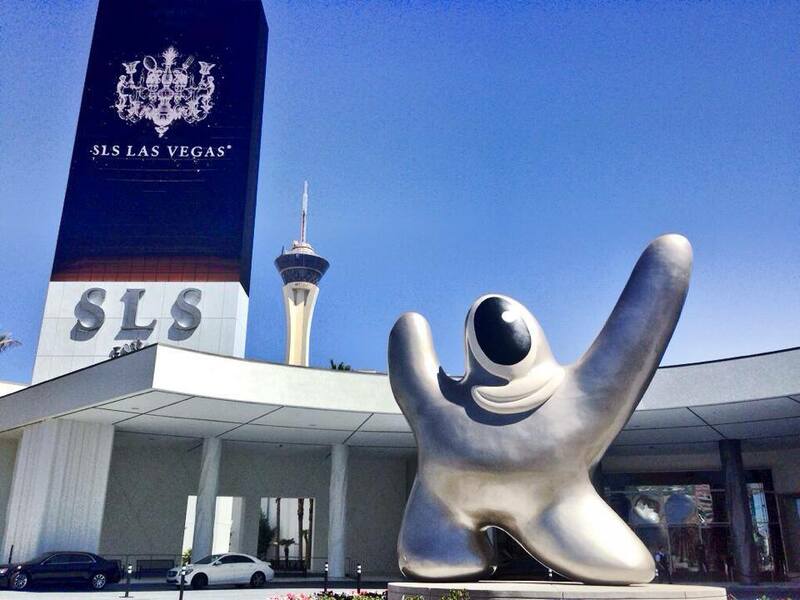 Meruelo Group has a tall task in finding ways to bring guests to SLS. Resorts World, should it ever be built, will aid in bringing people north, but that $4 billion, 3,000-room project isn’t now expected to open until at least 2020.